What if I Miss the Portland Chapter 13 Creditors Meeting? Home/Bankruptcy/Meeting of Creditors 341, Oregon - Chapter 13, Washington - Chapter 13/What if I Miss the Portland Chapter 13 Creditors Meeting? 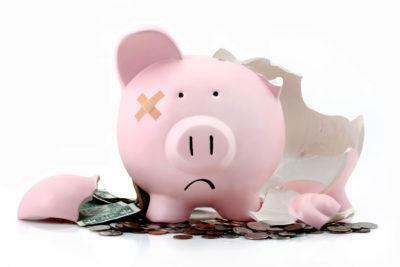 If you miss the Chapter 13 Creditors Meeting in Portland, you should immediately contact your Bankruptcy attorney. 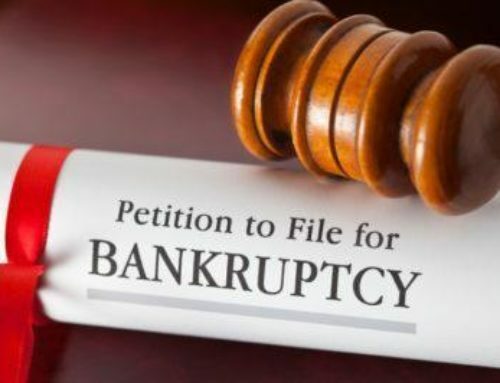 Depending on the circumstances, your Bankruptcy Attorney may be able to file a Motion to Adjourn the Creditors Meeting in order to reschedule the meeting. 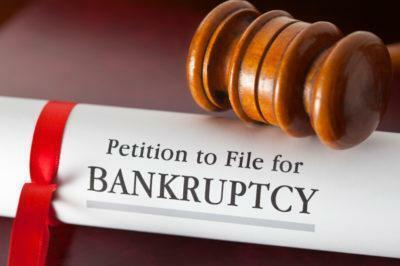 If the motion is denied, you can refile your bankruptcy case. 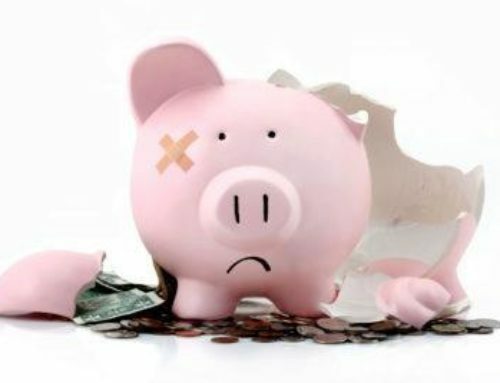 The Northwest Debt Relief Law Firm offers representation for debtors and creditors in bankruptcy matters. We would take quick legal action to safeguard your rights. 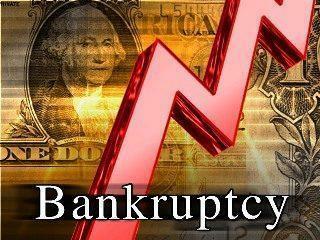 Our bankruptcy firm is dedicated to providing the belligerent representation across Oregon and Wahington. 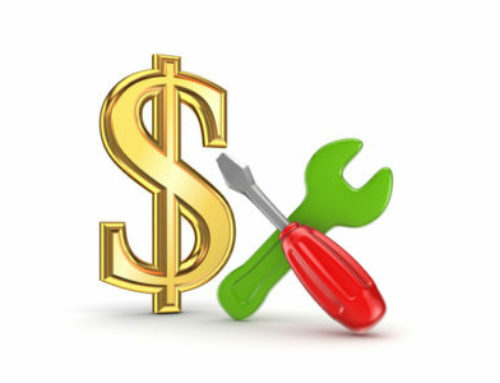 Meet us today for a free initial consultation.